Dinner Meetings – Lew Jewett Fly Fishers, Inc.
A total of four dinner meetings are held each year on the third Tuesday in October, December, February and April. Meetings are held at Joseph’s Grill on the corner of Plato and Wabasha in downtown St. Paul. There is a short business meeting and then a presentation. This gives the full club a chance to share stories on recent personal adventures. 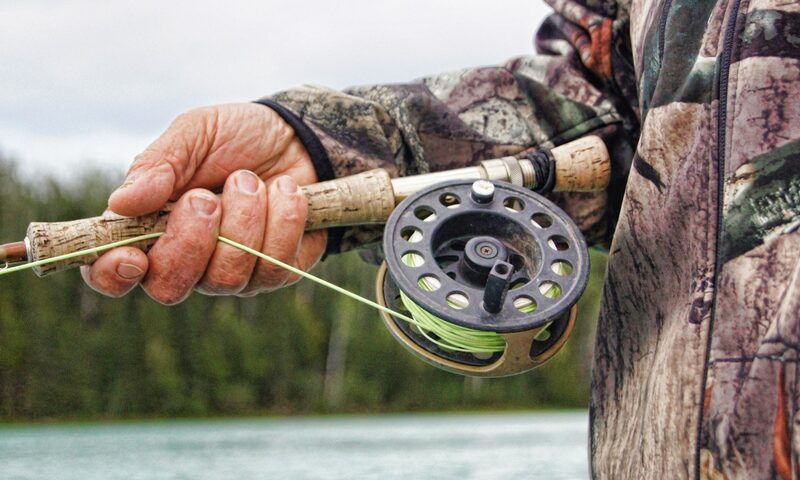 For the person new to the sport, it is a chance to be mentored by some of the most experienced fly fishers in the Twin Cities area. All meetings are open to the public and guests are always welcome.